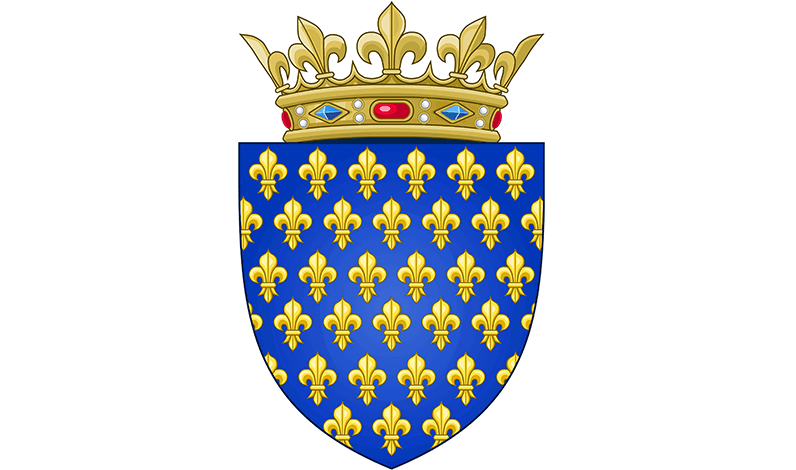 Louis IX, the French King later canonized as Saint Louis (his statue is shown above in Sainte Chapelle, Paris), ordered the establishment of several professional guilds including that of the Ayeurs or goose roasters. 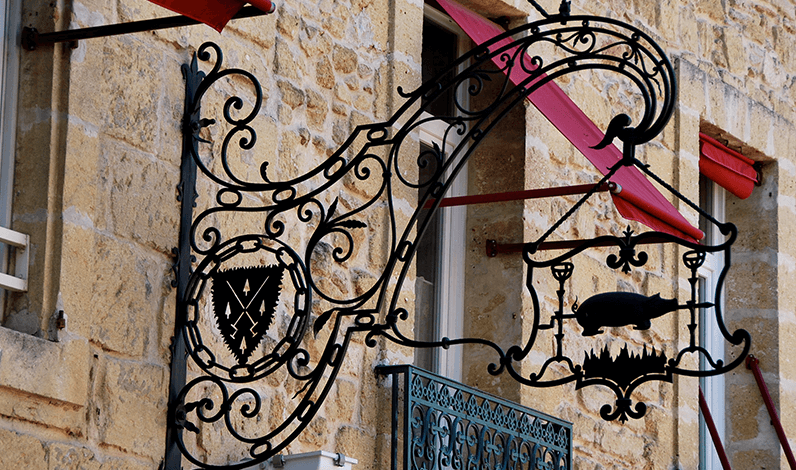 The purpose of this guild was to improve the technical knowledge of its members: masters, apprentices, and tradesmen. 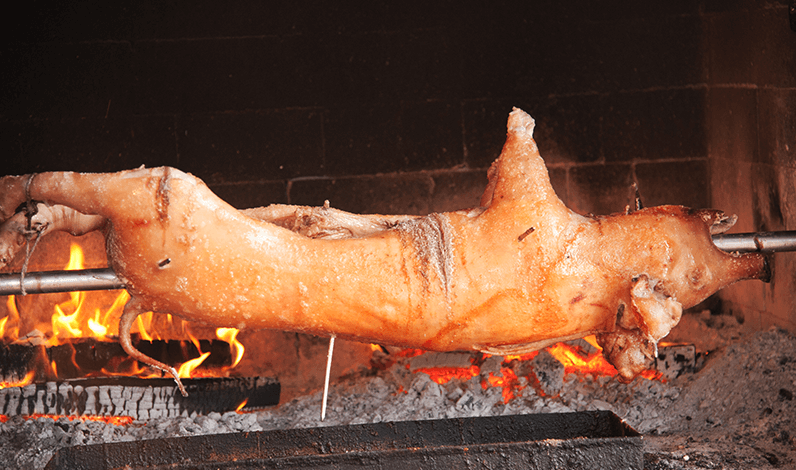 During the reign of Louis XII, the guild’s knowledge was extended to include the preparation of other meats and poultry, including game, and it took the name Rôtisseurs. Creation of the Coat of Arms: It featured two crossed spits and four larding utensils in the center, surrounded by the flames of the hearth. In today’s version, fleurs-de-lys and two chains with the new name of the association in-between encircle this historic blazon. The inner chain represents the professional members, while the outer chain symbolizes the non-professional members. For more than four centuries the Confrérie des Rôtisseurs cultivated and developed the culinary arts. 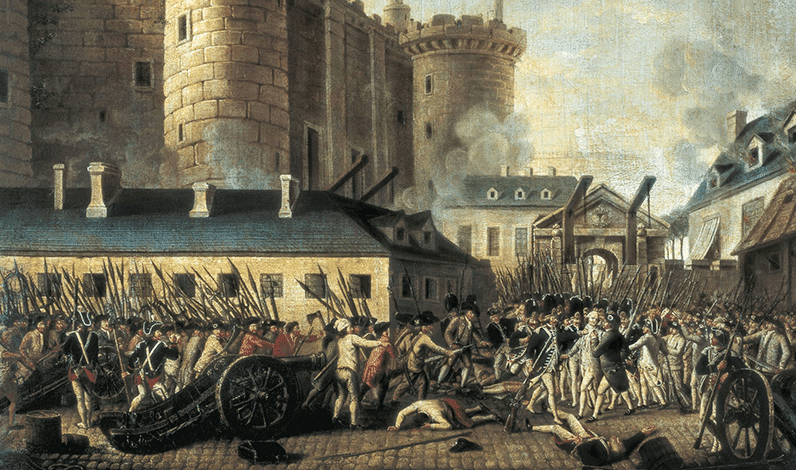 It met all the requirements of professionalism demanded by the “Royal Table” until 1793 when the guild system was dissolved during the turmoil of the French Revolution. 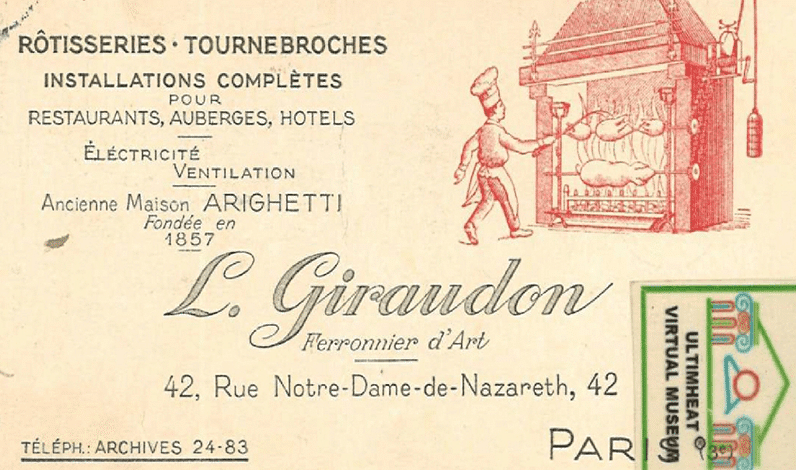 Dr. Auguste Bécart, the well-known journalists Jean Valby and “Prince” Curnonsky (elected ‘Prince of Gastronomes’) and Chefs Louis Giraudon and Marcel Dorin revived the association founding the “Confrérie de la Chaîne des Rôtisseurs”. In the late 1970s, there was a widespread opinion that Naples was a fine dining wilderness. So much so, that by 1980, discontent was beginning to bubble over. Eli Strassner had moved to Naples from St. Louis, where he had been a wine consultant and a food and wine columnist for a St. Louis newspaper. Most important, he had served as the Bailli of the Bailliage de St. Louis. He decided to host a series of cooking classes here in town that were so popular a group was encouraged and motivated enough to become founders of a bailliage. 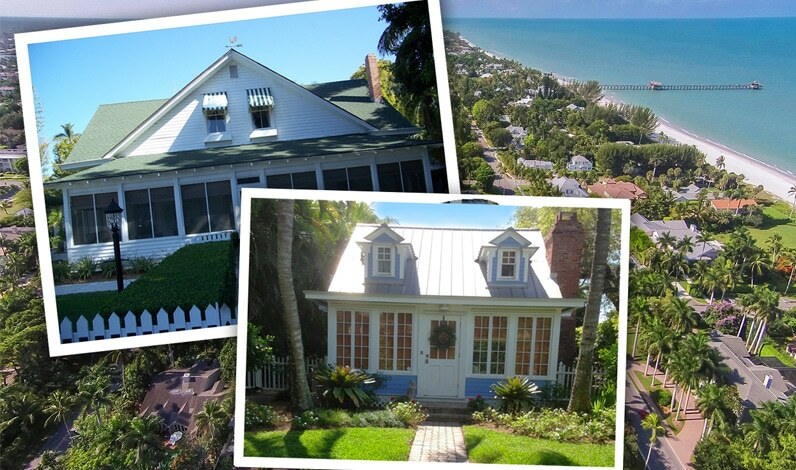 On May 3, 1981 the Bailliage of Naples-on-the-Gulf as it was first known, hosted an eight-course, black tie Dinner and Induction of about 25 candidates at the Mirabelle restaurant. A marching band and a visiting international entourage of Chaîne representatives, including 46 members from the North Rhine Westphalia Bailliage, attended the inauguration ceremonies. Fischer Brooks, host and Chargé de Missions of the Westphalia bailliage, brought Chef Bertold Siber from Germany to prepare the inaugural dinner. 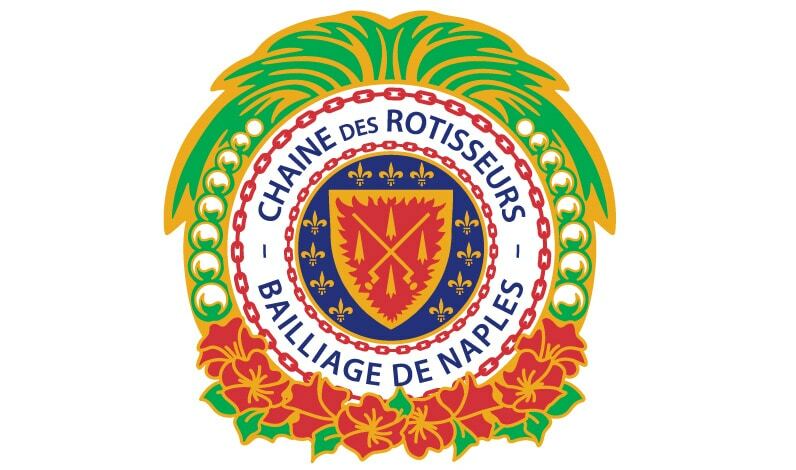 Today, the Bailliage de Naples is one of the largest in the country with close to 150 professional and non-professional members, hosting events every month of the year. Our membership is about 60% men, 40% women, and over 75% attend events as couples, whether or not their spouse or partner is a member.